This pretty flower would be more popular except it is rather hard to find. They are easy to care for and have beautiful flowers. 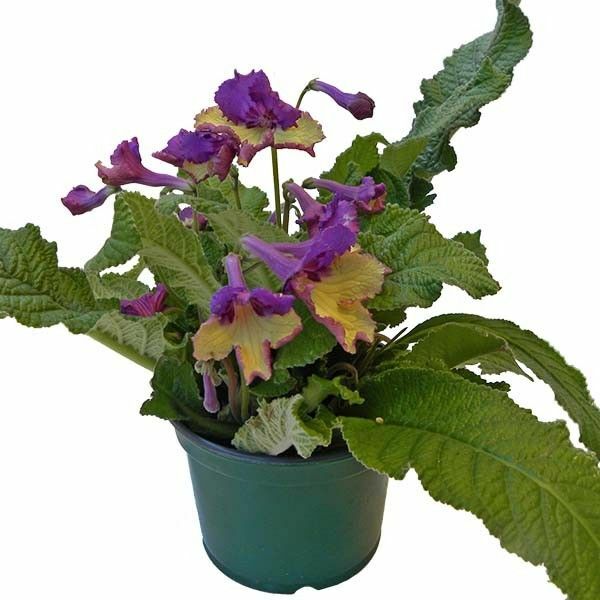 They are great companion plants to African violets since they require almost identical care.